Ponzi schemes all have the same basic features. 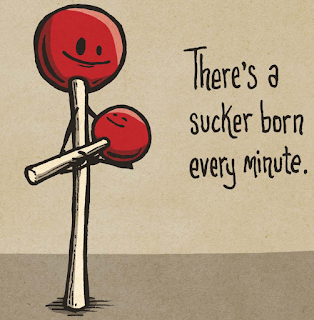 Original suckers are lured in with the promise of getting rich quick. They get a payout funded by the contributions of later suckers. More people, seeing the impressive profits earned by the first, rush to get involved themselves. Eventually there aren't enough newcomers and the entire pyramid collapses. The pattern with new crytocurrencies or 'tokens' is exactly the same. A conman announces a new digital currency, piggybacking on the intense media hype around bitcoin. They pay a celebrity to endorse their 'initial coin offering' (ICO). The price of the new cryptocurrency spikes as people rush in and the founders cash out. The fraudsters of Centra Tech used boxer Floyd Mayweather to promote their “centra token” in 2017. They were all arrested for securities fraud. 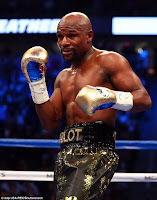 Mayweather himself is now being sued by those who got fleeced. An ICO itself is not illegal. Such schemes have raised billions. The problem is inherent. 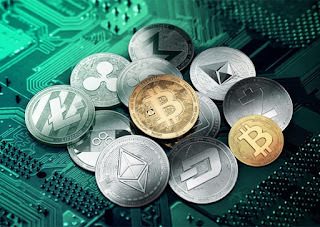 Cryptocurrencies are not a store of value due to their volatility. They are not a unit of account or a medium of exchange. 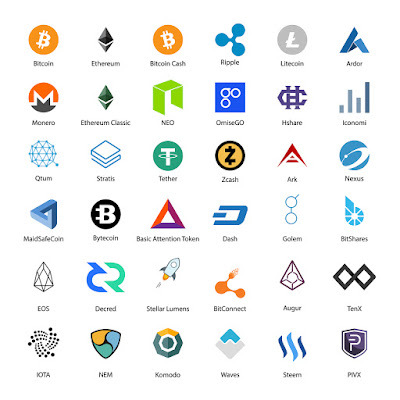 Digital tokens have none of the fundamental attributes of a currency.